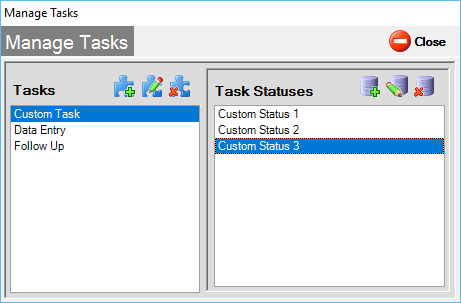 Category Archives: "Workflow And Task Management"
You can create custom task and statuses so that you can tailor quick files to your workflow patterns and business needs. 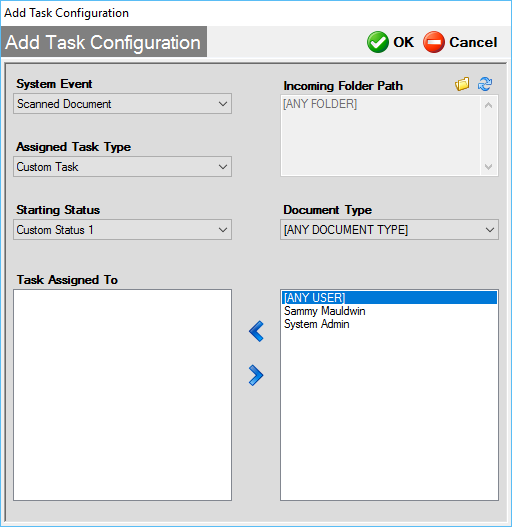 The task list form is the main area that will tell your staff which documents need to be worked. 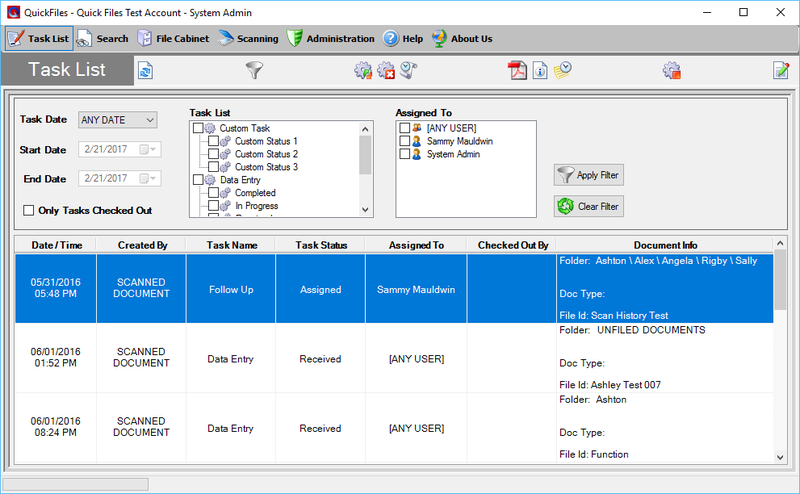 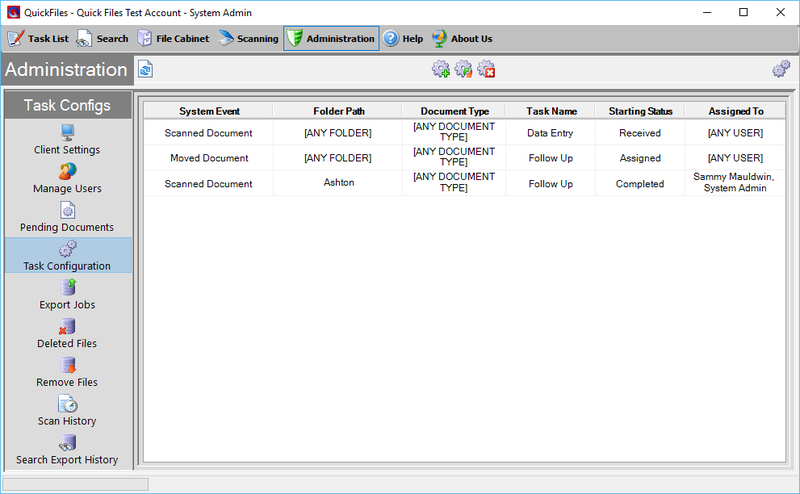 On this screen the tasks can be filter and sorted and managers can gain insight on which staff members are processing the associated documents.